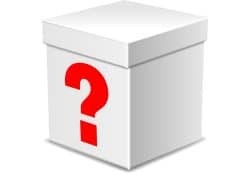 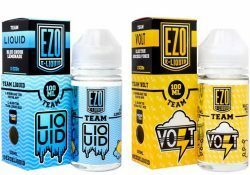 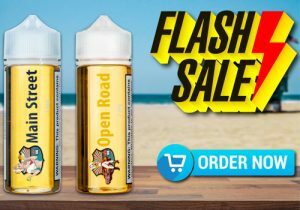 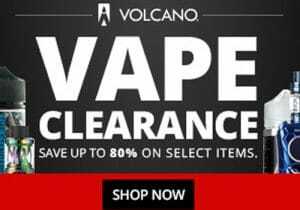 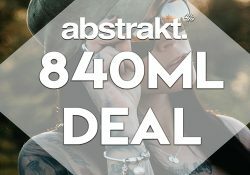 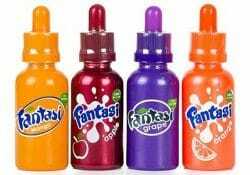 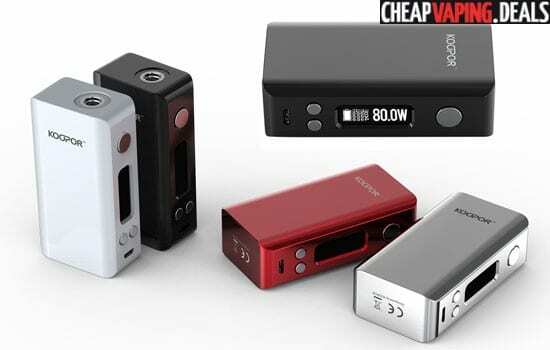 Check out this deal for Aqua e-liquids. Right now, you can buy one bottle and get one free which means two 60mL bottles are only $13.99. 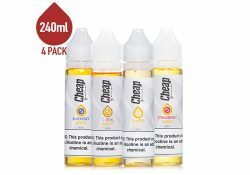 Only 4 free bottles per customer!